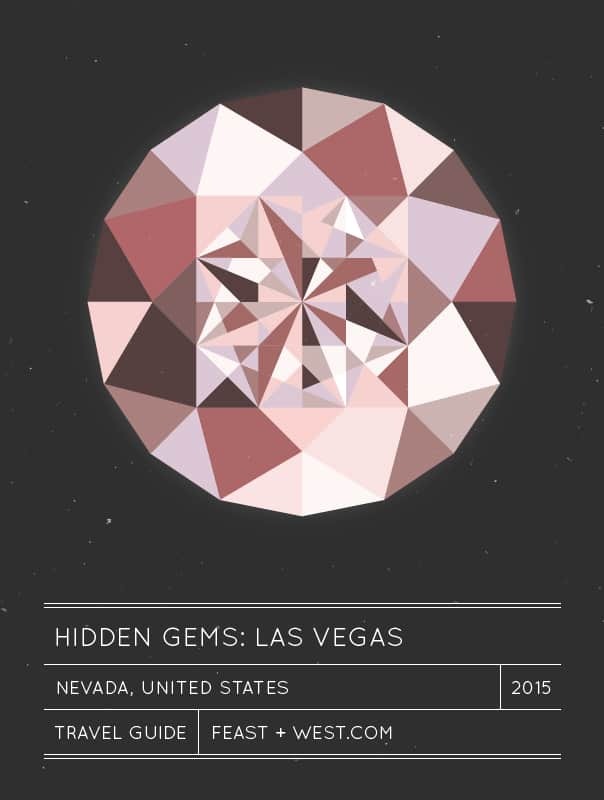 Explore the hidden gems of Sin City with this Las Vegas travel guide! Don’t miss a single one on your next casino trip. What happens in Vegas stays in Vegas? If that’s true, then Esther & Jacob Julee’s Las Vegas travel guide would be very short. So excited to have the Local Adventurers themselves here to share their favorite Las Vegas hidden gems! During our 15 month stint in Las Vegas, we always heard the same question over and over – “What’s it like living in Vegas?”. Most people think of the strip, but after exploring the city for a year, we really got to know a different side of Las Vegas. For the most part, we lived and stayed in Henderson, which is like any other suburban area. We lived right next to a Target! It’s interesting to see how a city that revolves around so much tourism develops outside of the tourist areas. These are some gems we’re so glad we found and places that we’ll continue to visit when we’re back. 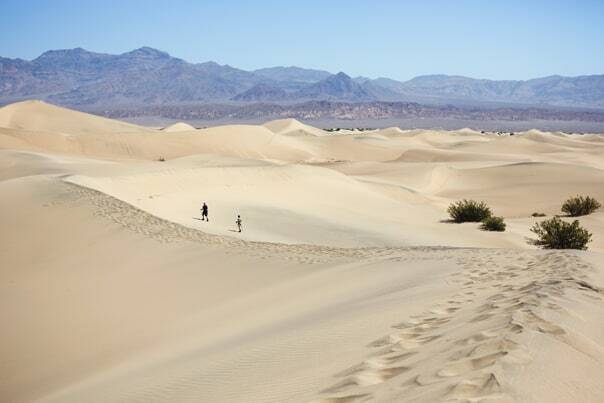 Click through to see more of the Las Vegas hidden gems! Park on Fremont: Downtown Las Vegas is half touristy and half local. 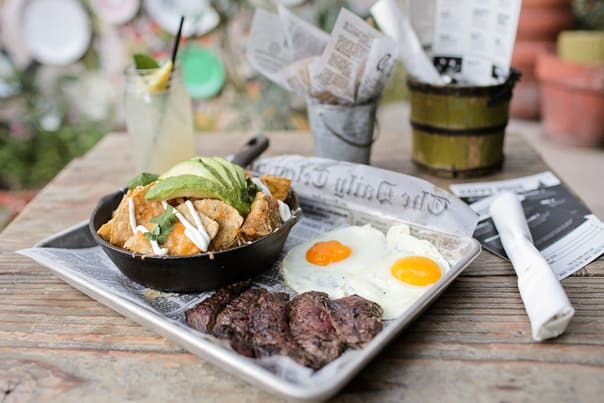 Since Zappos moved its headquarters there, there is a big food scene starting up and good spots to hang out. Park on Fremont has great food (their Philly Mac’n’Cheesesteak is amazing! ), delicious drinks, and a beautiful backyard garden patio. They have a decent beer selection and their cocktail drink menu was created by the amazing mixologist from The Laundry Room (details below). Gold Spike: Staying in the downtown area, Gold Spike is one of the best local spots to hangout. We love the oversized lawn games, fire pits. The drinks being decently priced is a nice bonus. 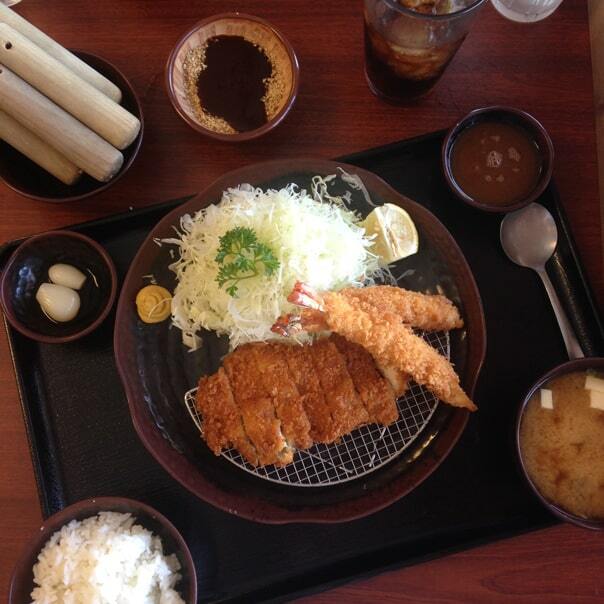 Tonkatsu Kiyoshi: This small restaurant is tucked away in the southwest area of Las Vegas and has some of the best katsu (breaded deep fried cutlet) we’ve ever had! Besides cooking the katsu perfectly, you get to mix your own sauce with freshly ground sesame seeds. Carson Kitchen: Part of the upcoming foodie scene, Carson Kitchen serves delicious food and tasty drinks. Bring a group and order family style so you can try a bit of everything! The Laundry Room: Our last downtown recommendation is a speakeasy. You have to text a special number a password to get a reservation, but once you’re in, they have an amazing mixologist that make delicious drinks. It is a small space, so I don’t recommend visiting with large groups. 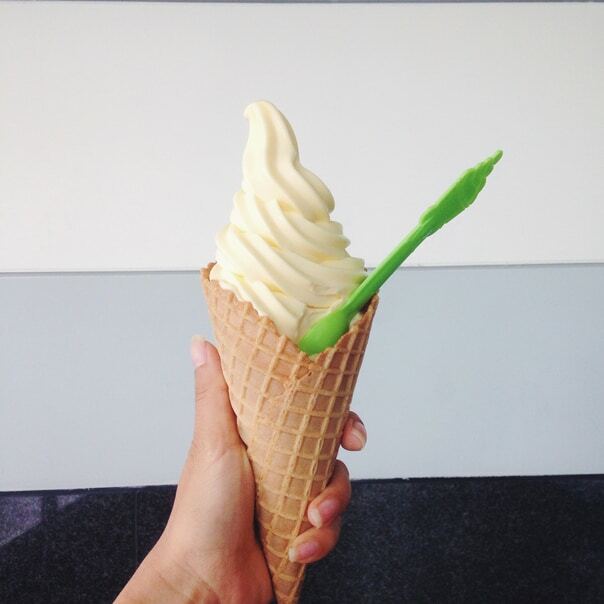 Pineapple Park: You know that long line that everyone waits through at Disneyland (or World) just to get Dole Whip? You can get it almost instantly here! And they have a bunch of other flavors to try too. Aloha Kitchen: We had no idea Las Vegas had a big Hawaiian population ’til we moved there. The plus side is they’ve brought along all their delicious food. Aloha Kitchen is definitely one of our favorites! Our go-to order was the Adobo Fried Rice Omelette. 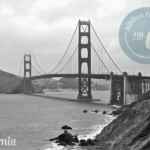 Bouchon Bakery: They’re based out of Napa from the famous chef, Thomas Keller. This is a great spot for lunch or to pick up some pastries or desserts. Bacchanal: We can’t talk about Vegas without mentioning at least one buffet. This isn’t a hidden gem, but if you’re going to have the Vegas experience, Bacchanal shouldn’t be missed. It’s currently rated the best buffet in Vegas. We’re not big buffet goers, but we definitely didn’t mind this one. 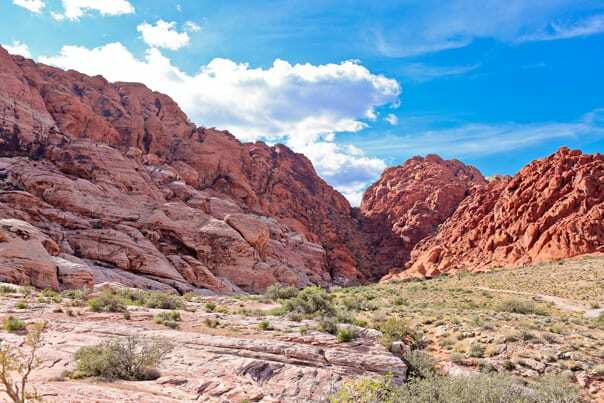 Red Rock Canyon: There are many ways to explore Red Rock Canyon. You can do the scenic drive, find a hike that matches your fitness level, or if you’re an avid rock climber, this is also a great climbing spot. 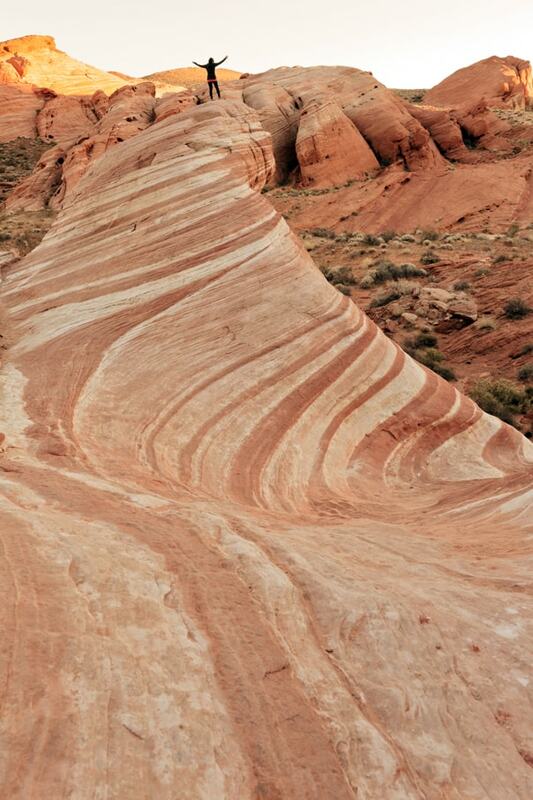 Valley of Fire: It’s located an hour away from the city, and is home to many interesting rock formations — like the White Domes, Arch Rock, Elephant Rock, and Fire Wave. 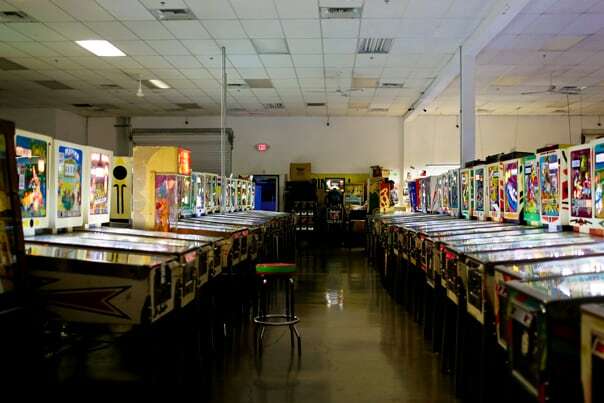 Pinball Hall of Fame: A pinball lover’s heaven, this non-profit organization is home to a collection of nearly 1,000 pinball machines. Let your inner kid out and play machines from the 50s all the way to present day. 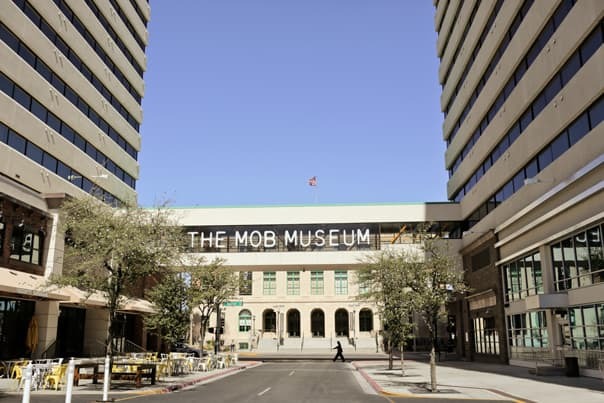 The Mob Museum: This is a well put together, interactive museum where you can learn all about the rich history of the Mob not just in Vegas but all over the US and what the Mob is today. Las Vegas Neon Museum: Ever wonder what they do with all the neon signs from hotels after they’ve closed or have replaced them with newer versions? The Neon Museum has collected many of them and put them up for display. Some call it the Neon Boneyard. They’ve even restored some of them so that they can still light up! Ethel M. Chocolate Factory and Botanical Cactus Gardens: When Forrest E. Mars, Sr. (think: Snickers, Dove, Twix, M&M’s) retired, he created Ethel M. Chocolates, a boutique chocolate shop named after his mother. 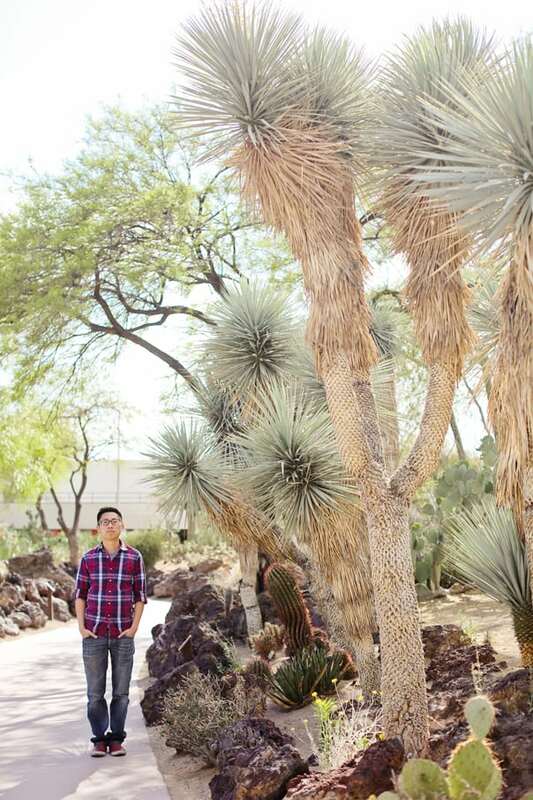 He also had a passion for Cacti so he built a four-acre botanical cactus garden which features over 300 species of desert plants. It’s one of the world’s largest collections of its kind. The factory and tour is really short, but we loved visiting the Cactus Gardens and getting a free sample of chocolate at the end of the tour. Gold Strike Hot Springs: This hike is roughly 40 minutes from The Strip and is our favorite hike in the area so far. 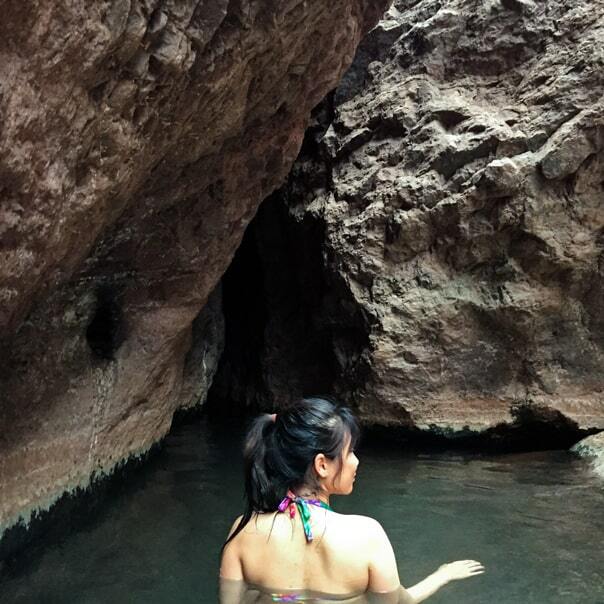 It has beautiful scenery, fun scrambling, and you’re rewarded with a natural hot springs where you can relax and take a dip. Roos’n’more: This is one of the most unique animal encounters you can have. 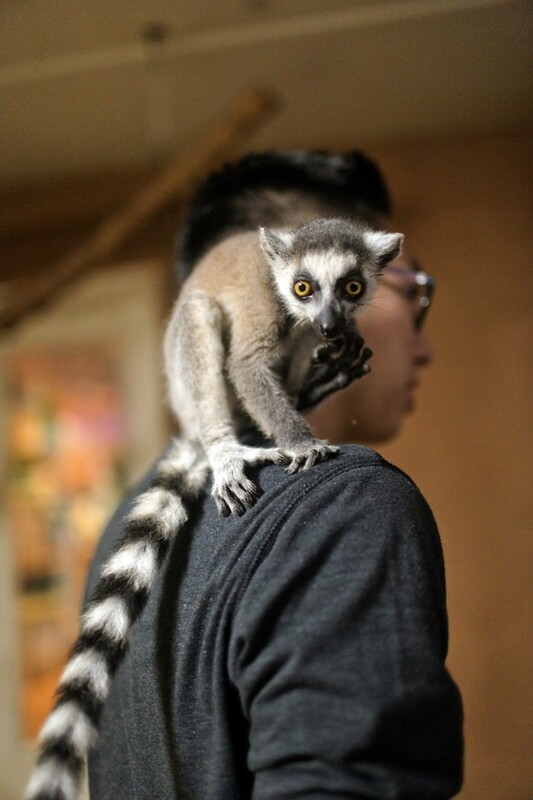 This private zoo started by two veterinarians allows you to get up close to exotic animals. The most popular animals are the monkeys, otters, kangaroo, and African cats, like the caracal and serval. You can visit on a public day or host a private party. 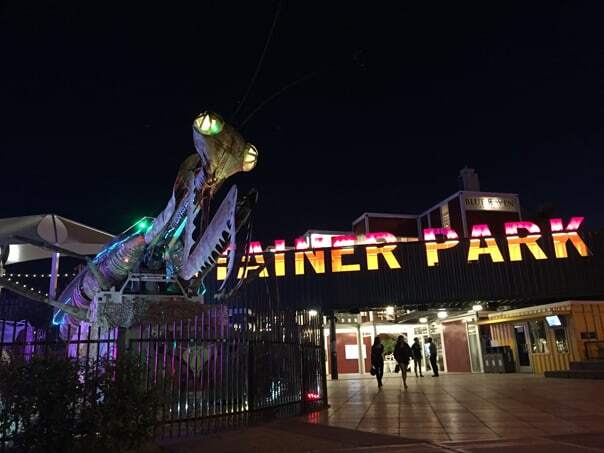 Container Park: Located in downtown Las Vegas, this shopping area is made up of shipping containers. They have food, shops, a giant playground, and an outdoor stage where they’ll often host live music. First Fridays: First Friday Las Vegas is a monthly downtown Las Vegas event — stocked with food trucks, creative crafts, artwork, and long-time locals. The Arts Factory: This is an industrial warehouse that was turned into art galleries, store fronts, music venue, and more. It’s a great place to browse and they have special events throughout the year. Pet Kingdom USA: If you’re looking for a unique pet or just love animals, check out Pet Kingdom USA. They feature Ferrets, Hedgehogs, Sugar Gliders, Reptiles, Birds, Puppies, Kittens and many other Small Animals. Did you know that Nevada is one of the only states where you can own exotic animals? Las Vegas Toy Shack: Find toys from all decades at this collector’s heaven. You may even find that favorite toy you had as a kid that you can put on your office desk. Jacob loved this place since he used to collect toys growing up. 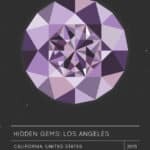 Los Angeles: We often drove into LA both for work and to hangout with friends. 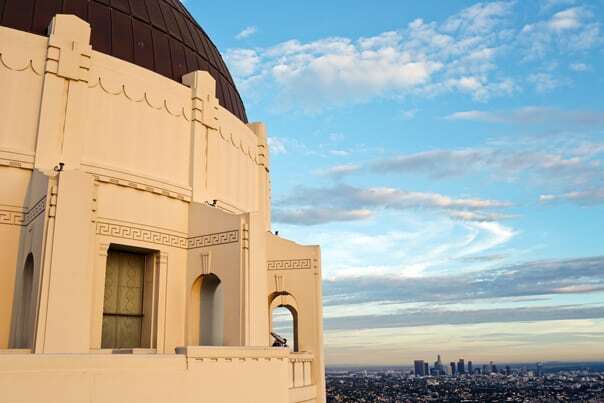 There’s always something new to do or eat in LA, which is about 4 hours away, so it was naturally our most frequent road trip destination. 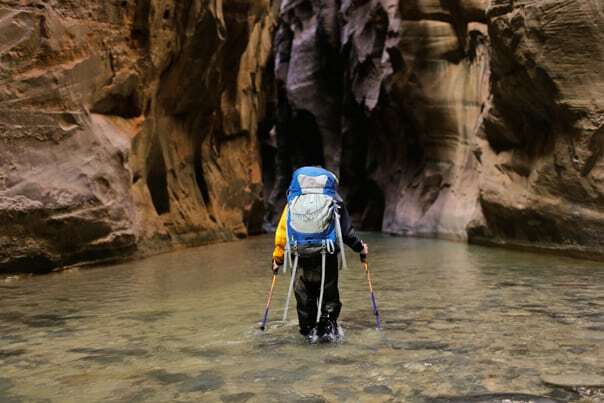 Zion National Park: Just 2.5 hours away from Las Vegas, Zion National Park is home to some of the best hikes and amazing scenery. 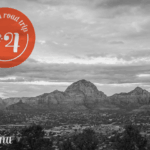 Some of the most popular are The Narrows and Angel’s Landing. 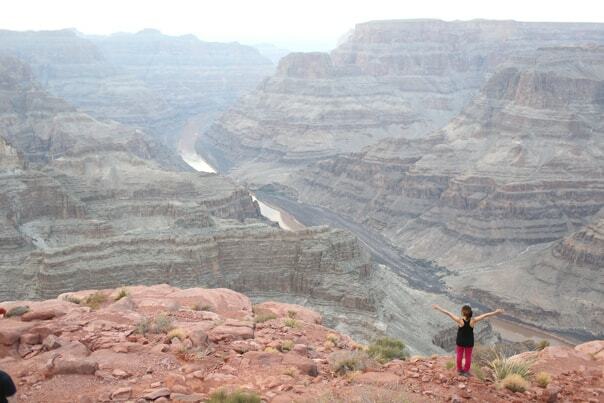 Grand Canyon (West Rim): You can’t leave Vegas without making the 2.5 hours trek to see the Grand Canyon! On the way, you can stop by the Hoover Dam to hit up all your iconic American landmarks. 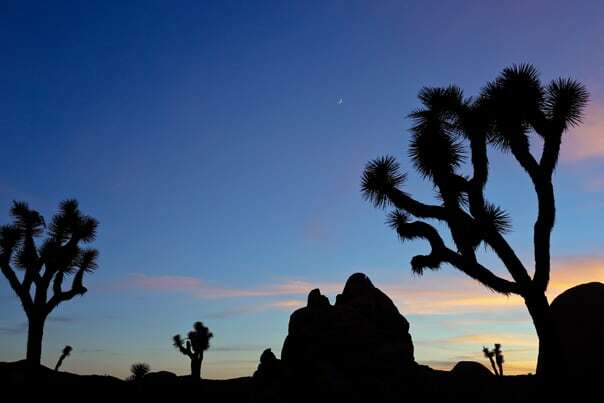 Joshua Tree National Park: Just 3 ½ hours from Vegas, this park is a great spot for car camping. There are tons of hikes and you can rock climb here too. Esther and Jacob are ATLiens who love to travel, eat, and take photos. 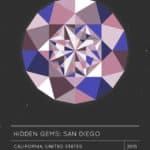 For the past three years, they’ve been on the move (Atlanta > Los Angeles > Las Vegas > San Diego) to explore each city as a tourist but with a local advantage. By spending a year in each location, they hope to give you insight into each city and also inspire you to explore your own backyard. Follow along on their adventures at localadventurer.com.